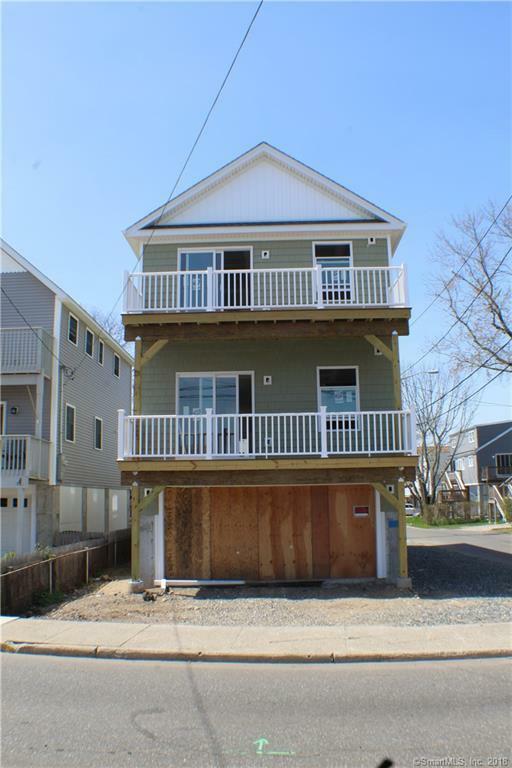 NEW CONSTRUCTION-Directly across from Silver Sands Beach this three bedroom 2.5 bath colonial will be ready for you to enjoy the Summer! First floor will feature kitchen with granite counters and beautiful island which opens to spacious dining area. Living room will have gleaming hardwood floors and gas fireplace. Sliders to large deck with water views. Master bedroom with private bath and sliders to a second deck. Two additional bedrooms and laundry complete the second floor. Two car garage and huge storage area. Don't miss this opportunity! !